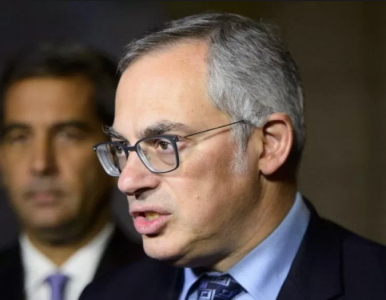 Former Federal Conservative MP Tony Clement says more than one inappropriate online exchange led to multiple acts of infidelity. That’s what the 57-year-old Parry Sound-Muskoka MP tells constituents in a letter that’s on his website. Clement says his actions stemmed from a time of personal difficulty and weakness. He acknowledges he has let everyone he cares about down, in particular his wife, and says at no time did his failings affect his work. Clement says one ”inappropriate exchange” led to a woman being offered money by an anonymous social media account in return for the disclosure of intimate and personal information. Clement writes while his online exchanges were entirely consensual and mutual, they were wrong and should never have occurred.